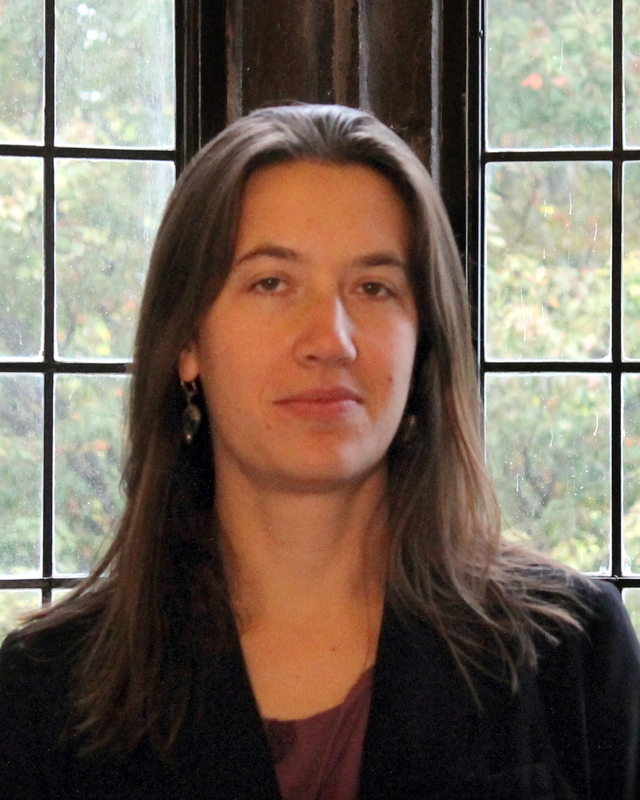 In the summer of 2014, J. Anna Cabot joined the clinical faculty at the University of Connecticut Law School as the William R. Davis Clinical Teaching Fellow in the Asylum and Human Rights Clinic. Anna comes to law teaching from a rich background in immigration and human rights practice. After graduating from Amherst College with a physics degree, she did a Fulbright in India, conducting research in theoretical particle physics. There, she discovered that her real calling was human rights. After interning with NGOs in India and Boston, she attended American University Law School as a Public Interest/Public Service Scholar. She participated in AU’s International Human Rights Law Clinic and served as research assistant for the Chair of the U.N. Committee Against Torture. After law school, she did a year-long fellowship with the ACLU’s National Prison Project, followed by a year in Tanzania as Legal Services Coordinator for Asylum Access, where she assessed the legal needs of the urban refugee population, designed a legal services program, and advocated for individual clients. Anna then became Managing Attorney at Las Americas Immigrant Advocacy Center in El Paso, where she represented numerous asylum-seekers before the immigration courts and handled a wide range of other immigration matters, while supervising and training attorneys, paralegals, student law clerks, and volunteers. Anna’s article, Problems Faced by Mexican Asylum Seekers in the United States, recently appeared in the Journal of Migration and Human Security, a peer-reviewed public policy journal of the Center for Migration Studies. It is available at http://jmhs.cmsny.org/index.php/jmhs/article/view/40 . The Asylum and Human Rights Clinic is an intensive program in which law students, working under the supervision of clinic faculty, handle every aspect of representation in high-stakes cases that determine whether a client fleeing persecution will be allowed to remain permanently in the United States or will face deportation. Since its founding in 2002, the Asylum and Human Rights Clinic has handled 115 cases to completion; in 107 of those cases, the clients won grants asylum or other forms of relief from removal. In many instances, spouses and children were also beneficiaries of the asylum grant, so the total number of people who have been able to secure legal status in the United States as a result of the Clinic’s work is well into the hundreds. Many of the Clinic’s past clients are now U.S. citizens.